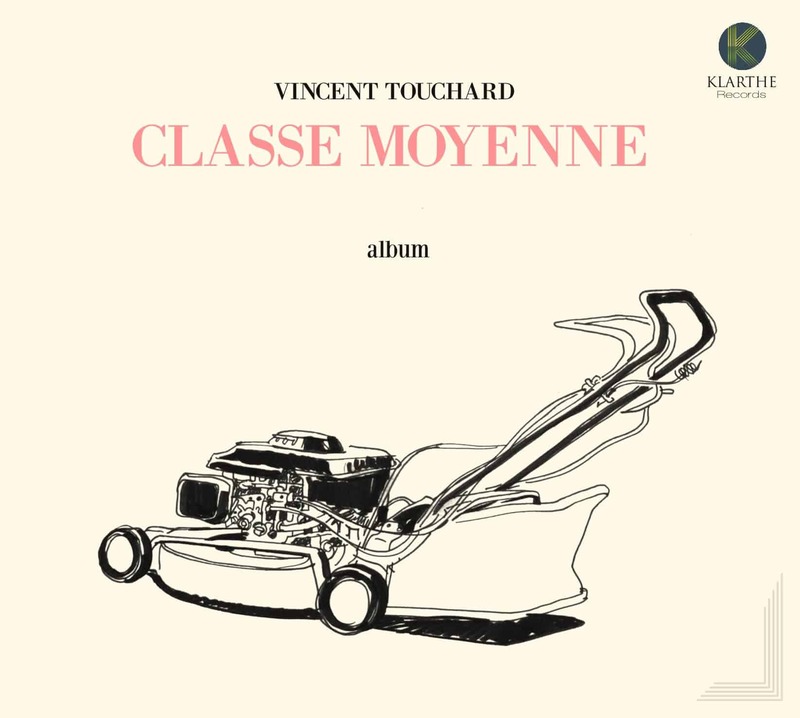 Vincent Touchard is a French jazz drummer and composer, and brings his quintet formula to make chamber jazz on Classe moyenne. Here, the usual piano, double bass, saxophone, and drums are joined by a cello, while two core members also play clarinet and Wurlitzer piano, and an oboe, clarinet, and bassoon trio is added to the band on three tracks to create a real woodwinds quartet vibe. Classe moyenne is a very relaxed and beautiful jazz album. It’s rather impressive how touching the compositions and playing on the album can be, while staying relatively minimalistic in nature. Throughout more than an hour of playtime, Vincent and his band lay down some of the most touching moments on one outstanding jazz record.